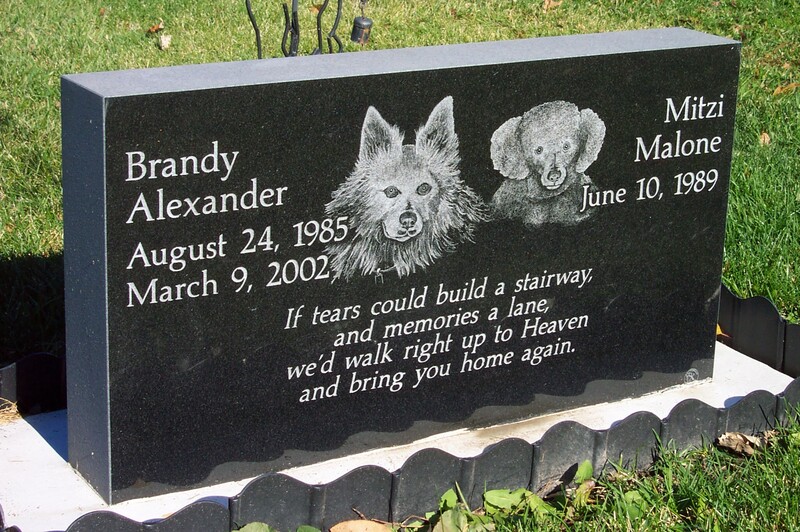 Pet Memorials | Pechmann Memorials, Inc. The lives we as a community celebrate and memorialize are not of people alone, but also of our smaller, furrier family members. 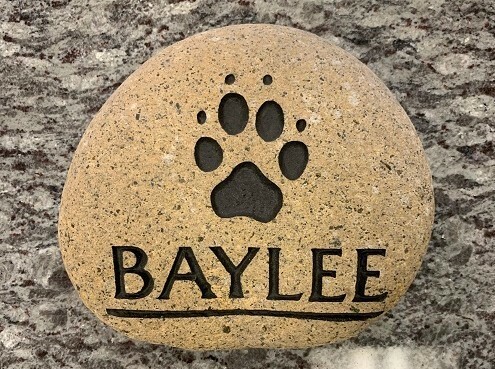 Whether you’re honoring a beloved pet in a formal pet cemetery such as Westport Pet Cemetery, or you just want a small memorial stone for your home or garden to remind you of the precious years you shared, we can provide an affordable and meaningful tribute. 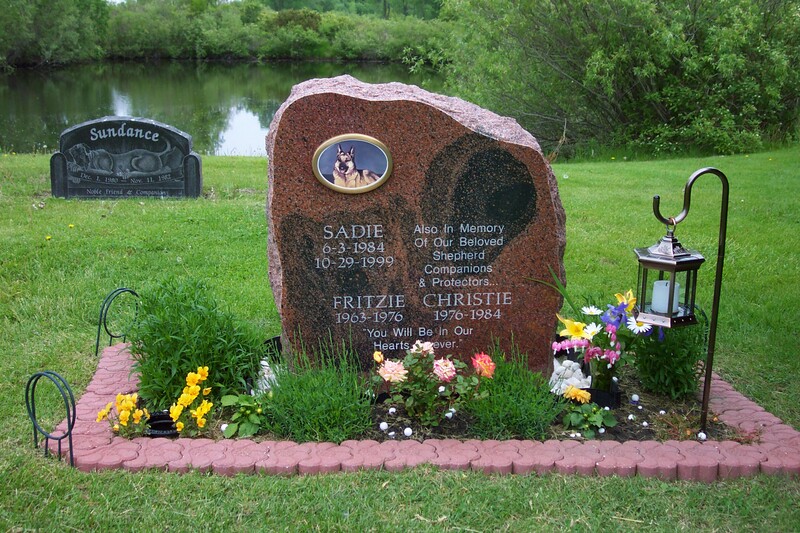 Granite – Cemetery Pet Memorials are created the same way as memorials are for people. 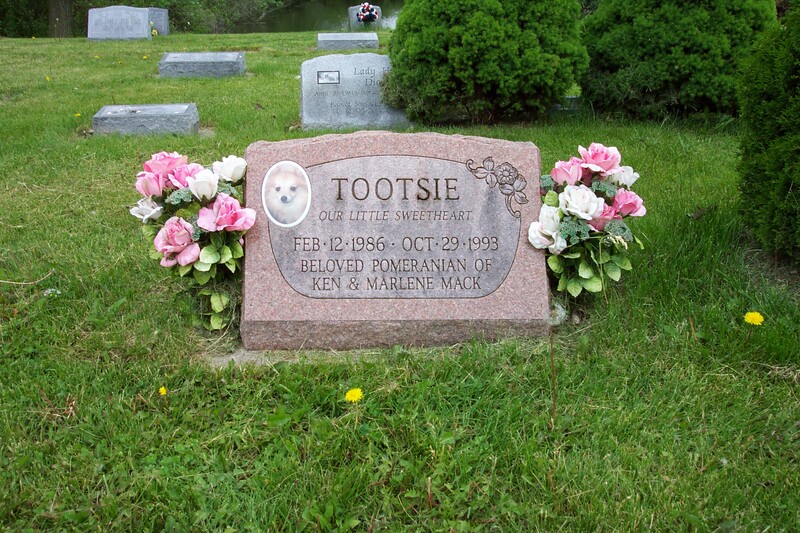 The headstone options are abundant, but still limited by the regulations of your chosen cemetery. 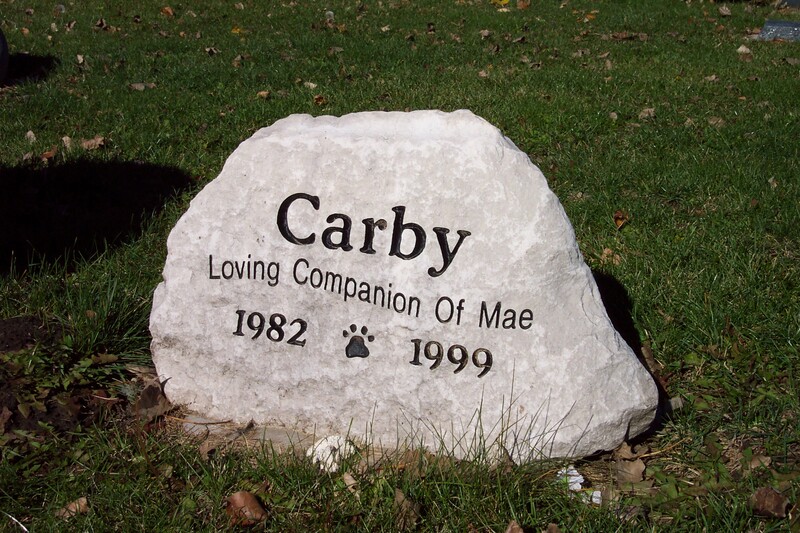 Boulders – These types of pet memorials are the most common. They are affordable and will compliment any home garden or landscape. 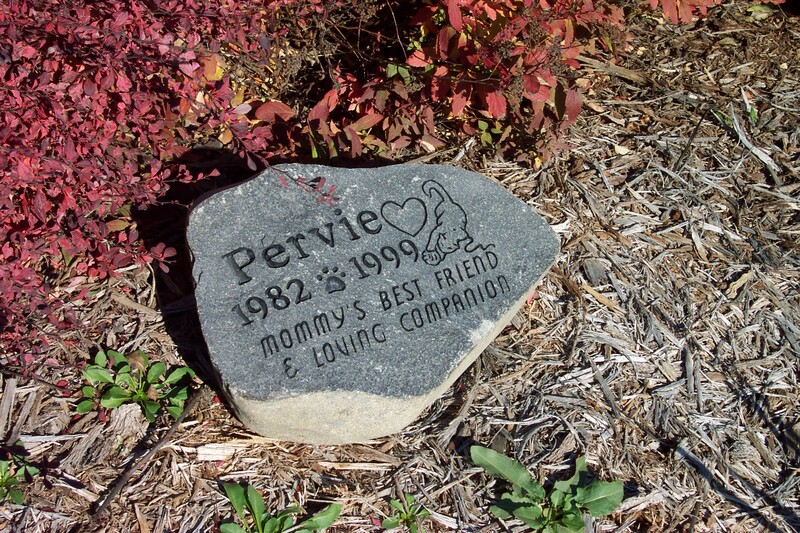 Riverstones – Another popular choice for a pet memorial. Riverstones are similar to boulders, but smaller in size. These too are affordable and would be comlimentary in your home garden or even inside your home.